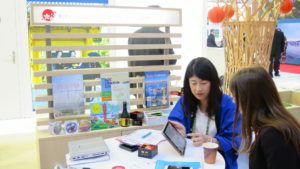 Taking place over three days (May 15th -17th), IMEX Frankfurt is one of the world’s leading trade shows focusing on the MICE industry. Last year the show saw approximately 3,500 exhibitors representing 150 countries and 4,000 buyers from 86 different countries with a total of 15,000 people attending the show. 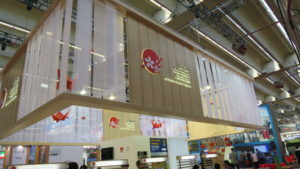 This year will be the Kobe Convention Bureau’s fourth time exhibiting. At IMEX Frankfurt we are looking to put Kobe on the radar of the European MICE market place, but with the show playing host to buyers from all over the world,　we are looking to attract　incentive tours, events and meetings from all over the world. If you are looking for a city to host your next event, don’t hesitate to get in touch!